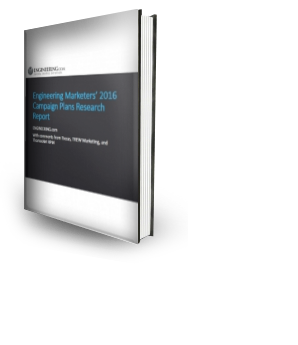 Get insights: how are engineering marketers planning their 2016 campaigns? More than 100 engineering marketers shared their plans for 2016. They say that it will be a big year. For starters, 38% of them said that they would have more budget than in 2015. Similarly, top performers understand and believe in the value of content marketing.